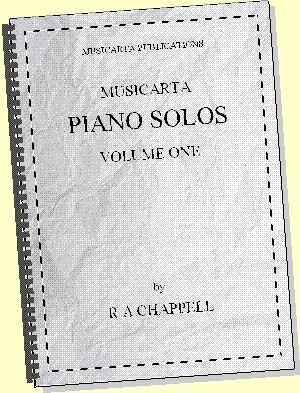 The Pyramids Diaries are Pyramids variations that have been discovered at the keyboard since the first publication of the workbook. Most of the Diary entries below have been developed into modules in the second edition - now available via the For Sale blocks on-page and in the right hand column. 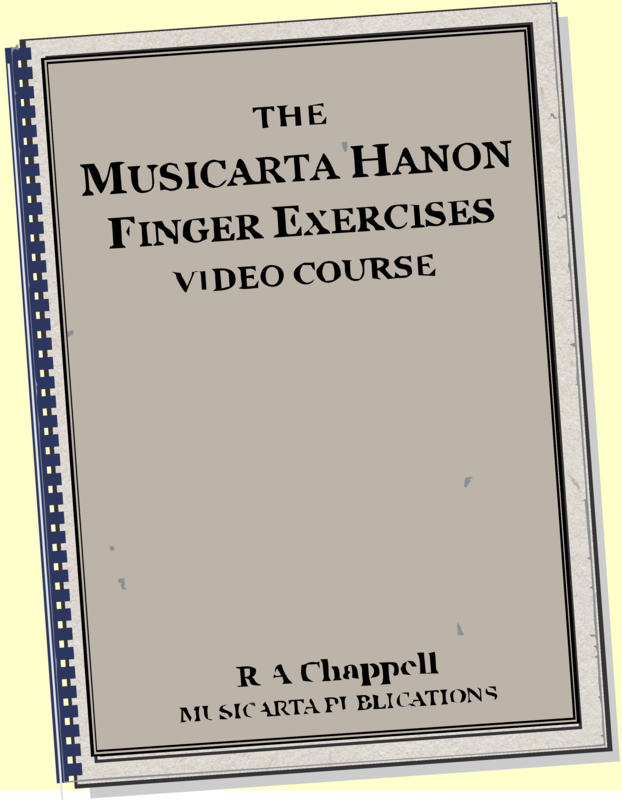 They will hopefully inspire you as a keyboard improviser to take up the Pyramids challenge and start enjoying a lifetime of 'messing round at the keyboard' with this versatile and easily mastered chord sequence. Seasoned Pyramids players will hopefully see how the Pyramids chord sequence has been 'realised' - brought to life - and sit down and, with a bit of experimentation, play the new 'Dairy entry' or their own version of it. 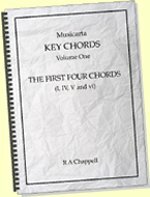 TPV Diaries 14-11-12 is a broken chord study on the Pyramids Variation A1A2 chord sequence, with a couple of circle-of-fifths chords in the A2 strain. 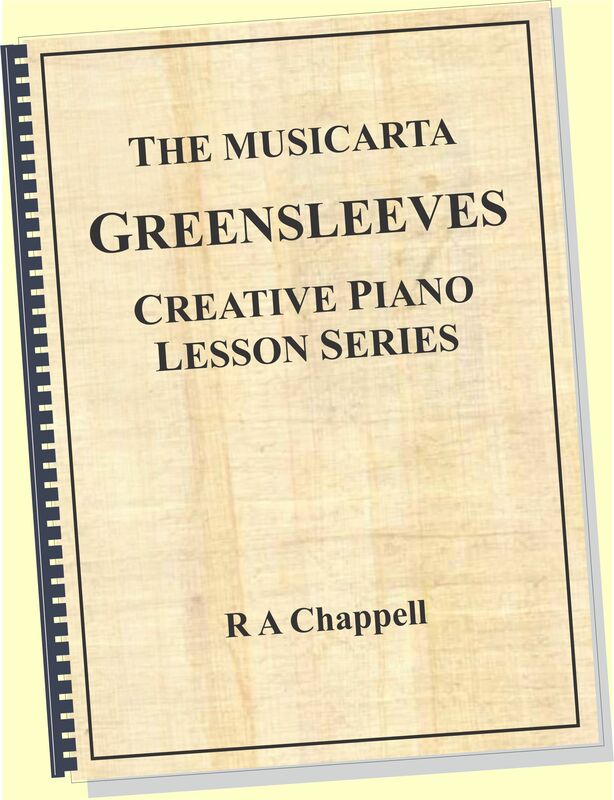 TPV Diaries 14-11-12 has been incorporated in the June 2016 revised Musicarta Pyramids Variations, including full learning notes with on-page videos and workbook MS. Here's the MisterMusicarta YouTube performance. 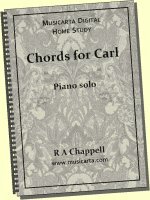 There's a mistake in the left hand second time A1 strain (F chord). Can you spot how it drops the pattern? 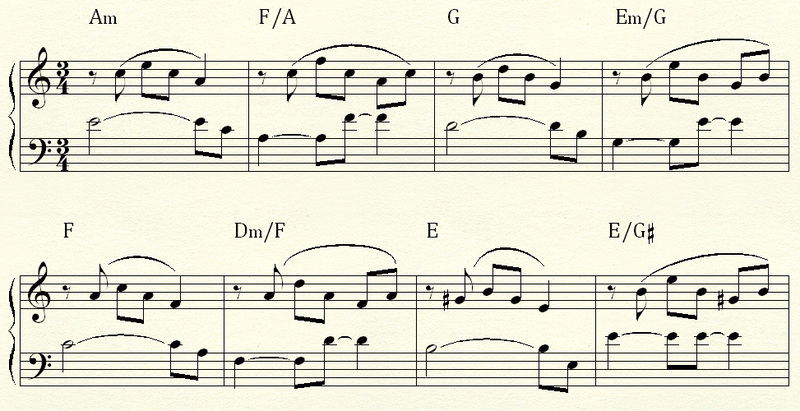 The first is the same as Further Variations No.4, except for the F maj 7th and E min 7th chords, which are improved. 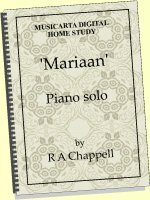 The Pavanne (the Suspensions Variation in the Workbook) got two impromptu studies in a lesson recently.